The techniques are organized just like a workout session. Start with preparation, conditioning, and weight-room workout. Go on to the basic stances, the seven principal kicking techniques, hand punches and blocks, and to other strategies and applications. The most important aspect of training--the psychological component--shows how to keep yourself motivated. All the basics are covered! 128 pages, 296 b/w illus., 8 x 10. Provides a step-by-step guide to taekwondo for the beginner. 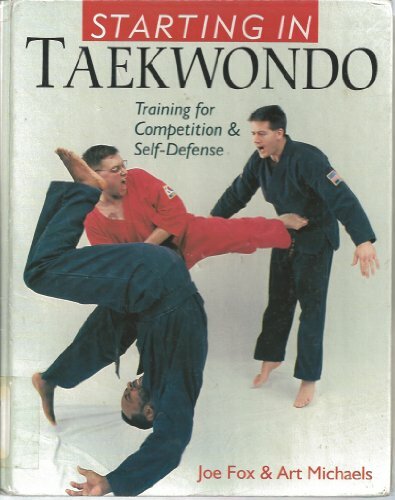 The techniques are organized from preparation, conditioning and weight-room workout and the text explains basic stances, followed by a guide to seven principal kicking techniques, hand punches and blocks.